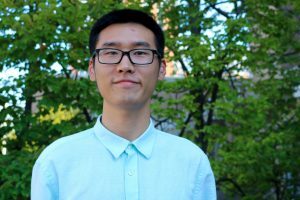 Yiping Xia’s research interest revolves around the changing grounds of citizens’ civic engagement in the digital environment. He is also interested in the cultural and social impacts of digital technologies. Twitter: @Xiayp.